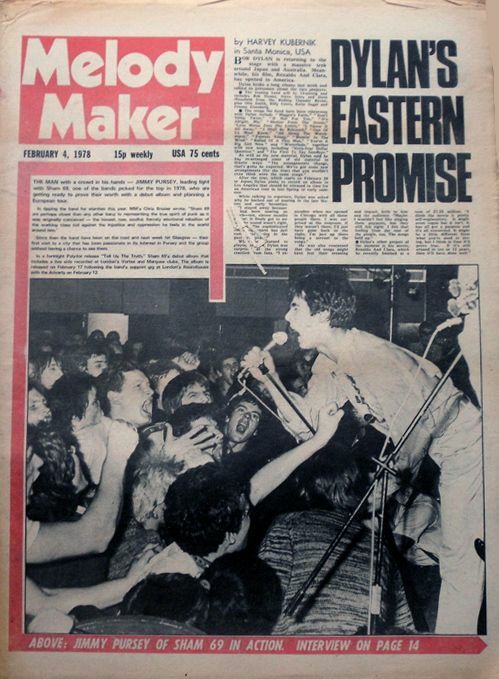 MELODY MAKER, UK. 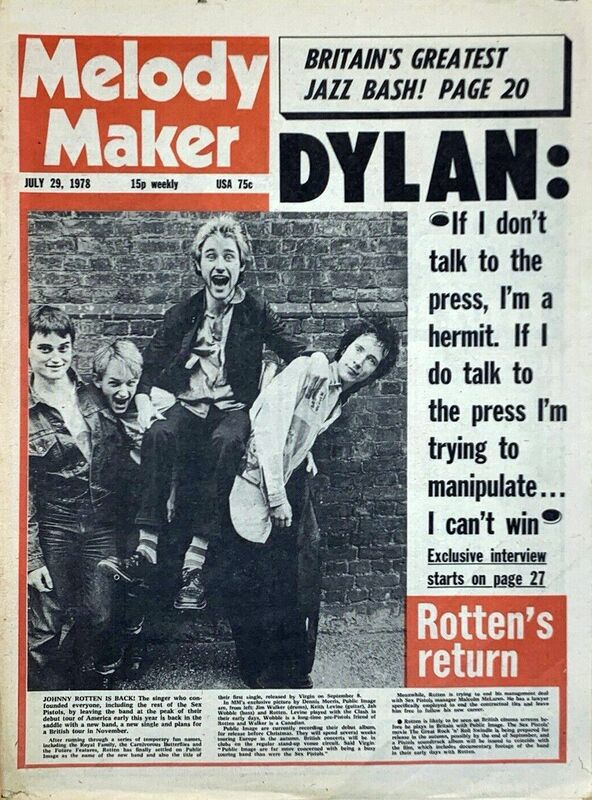 A Classic of the British Rock press. 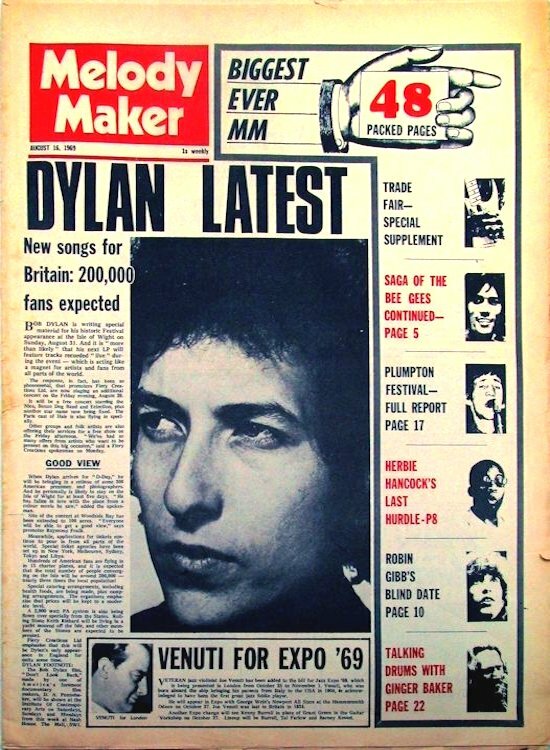 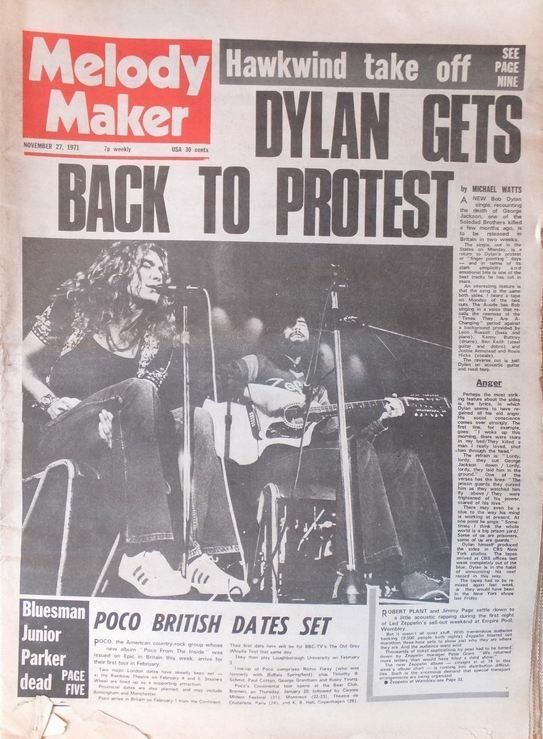 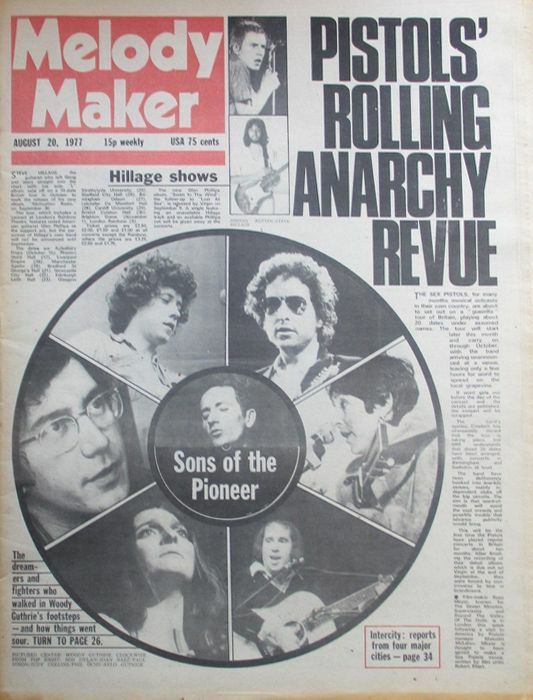 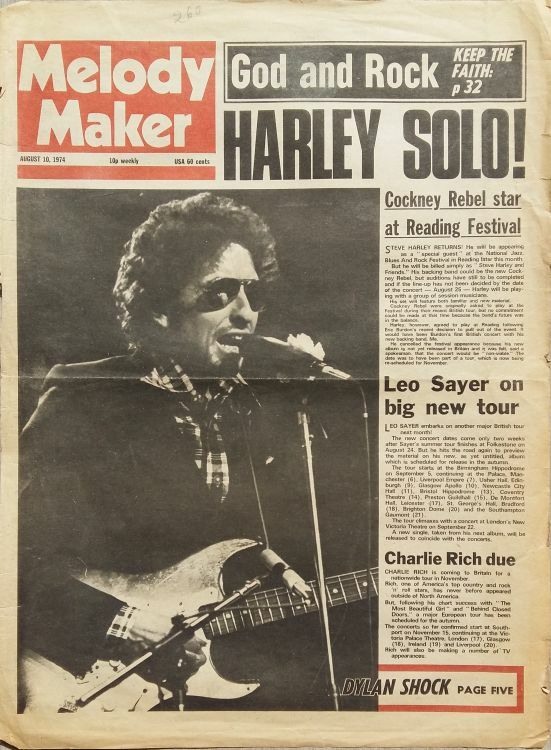 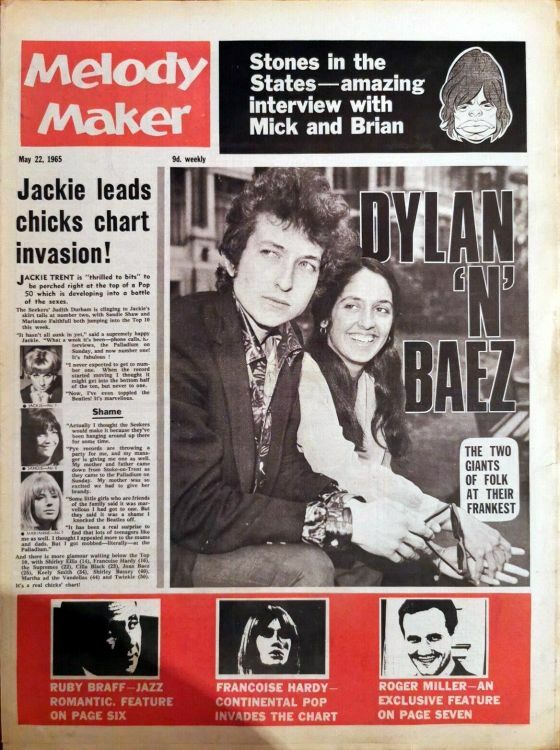 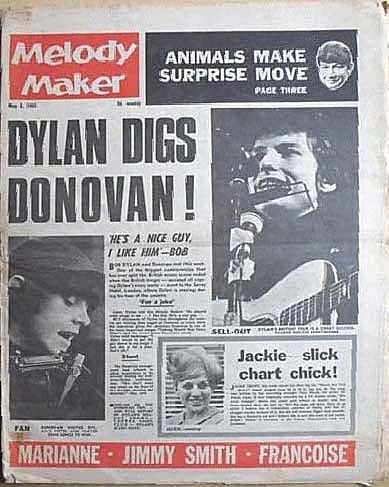 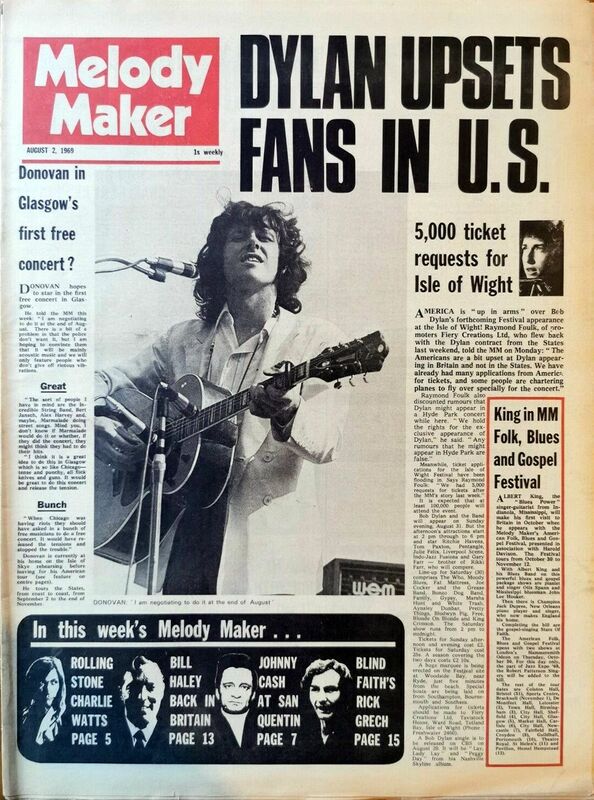 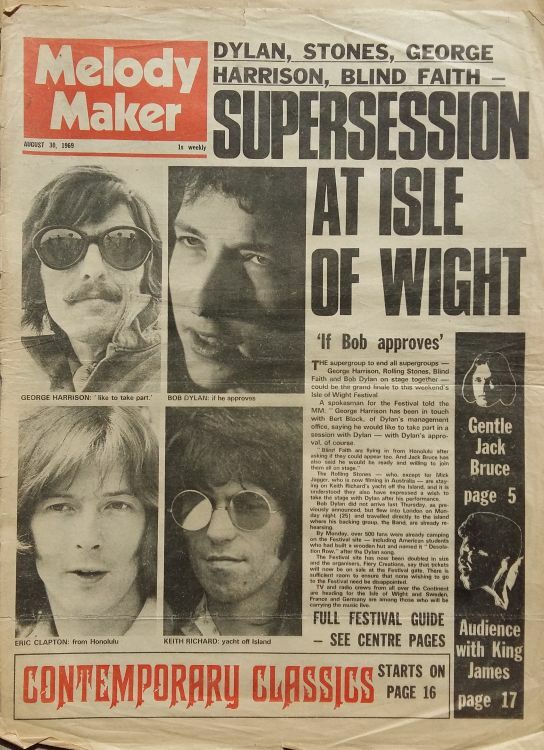 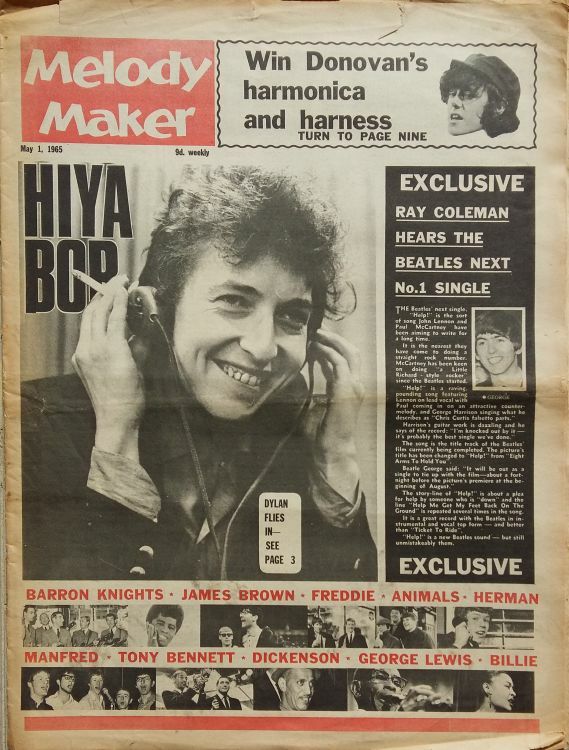 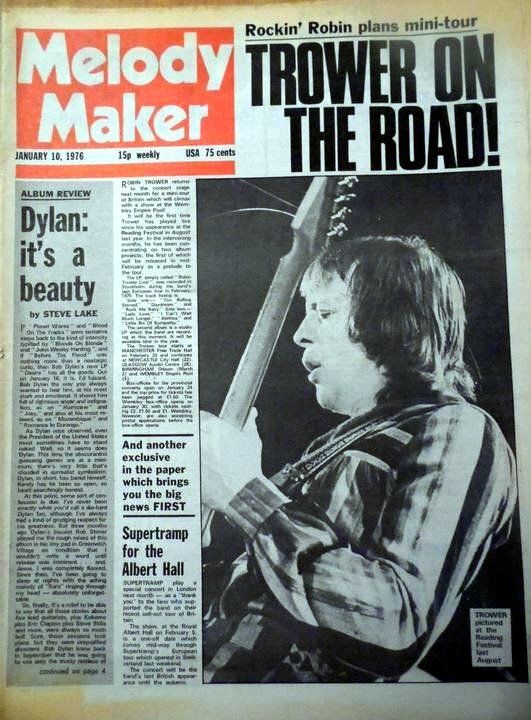 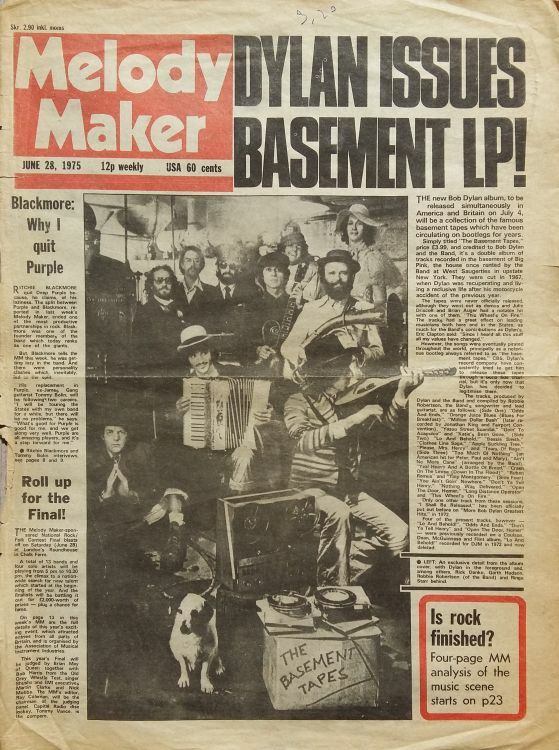 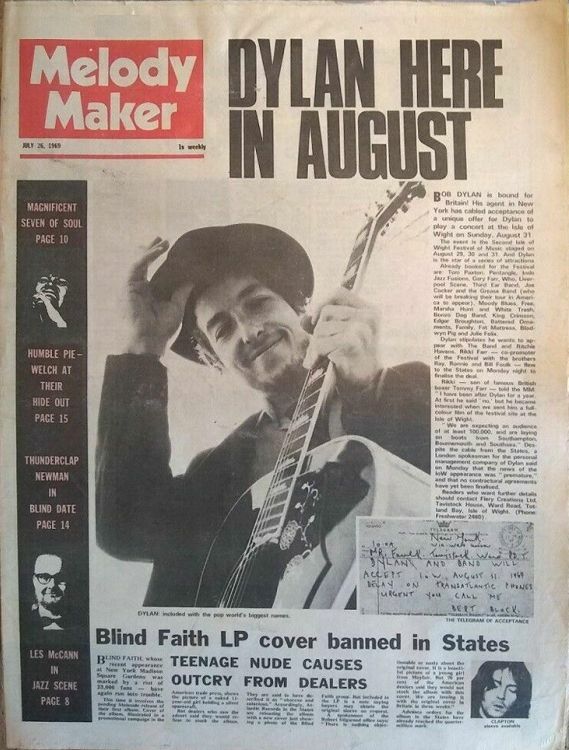 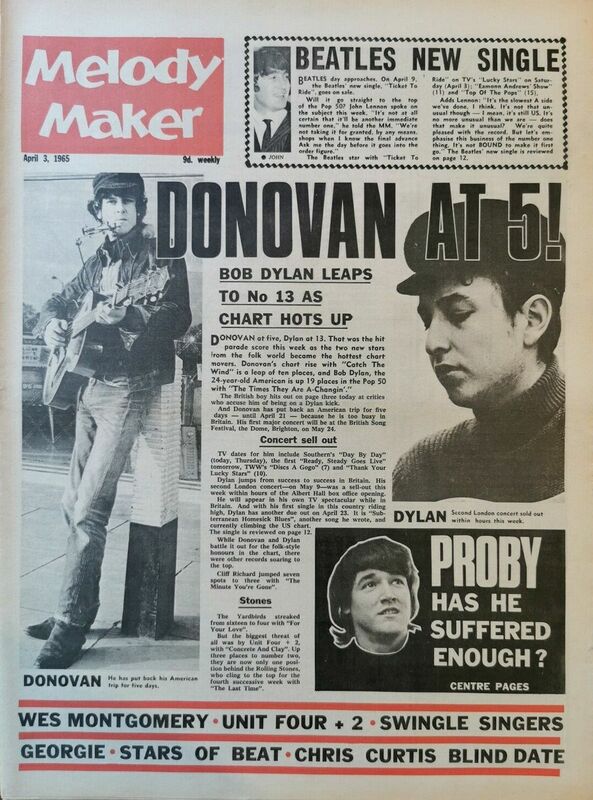 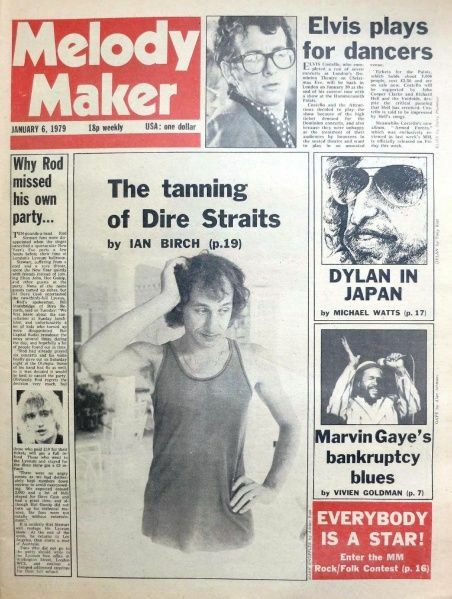 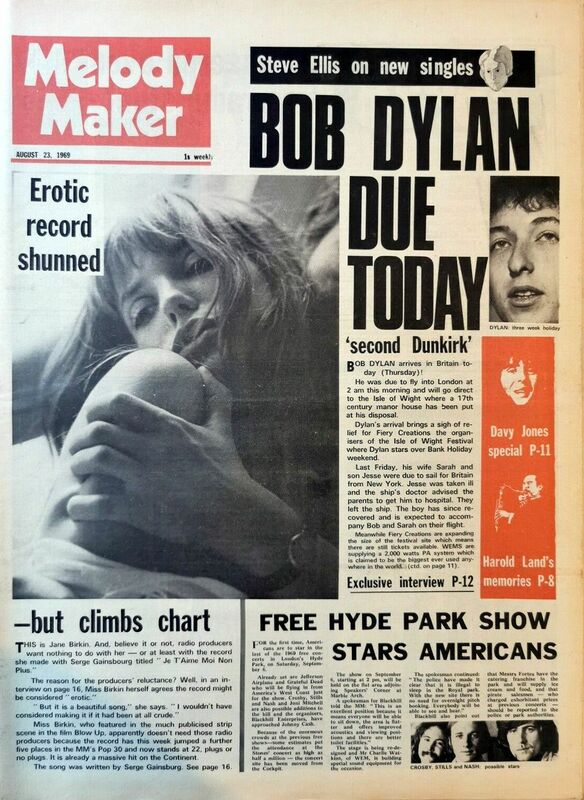 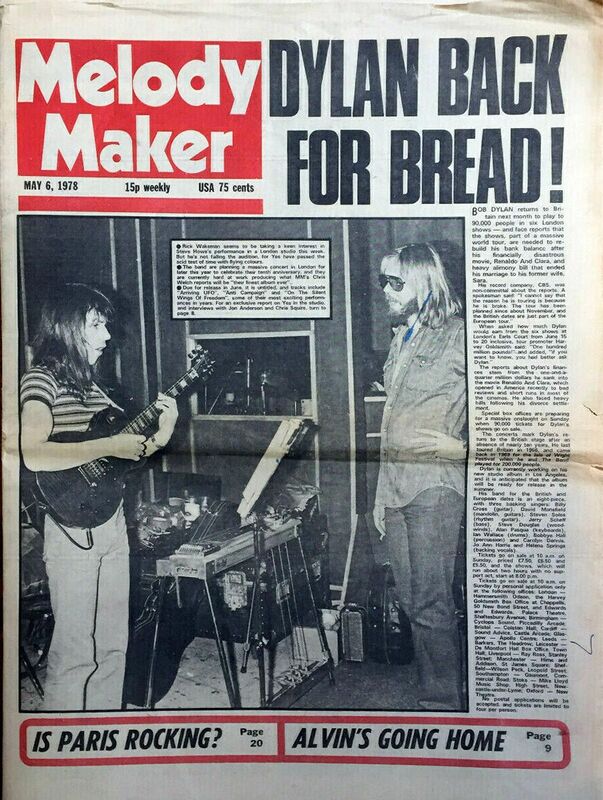 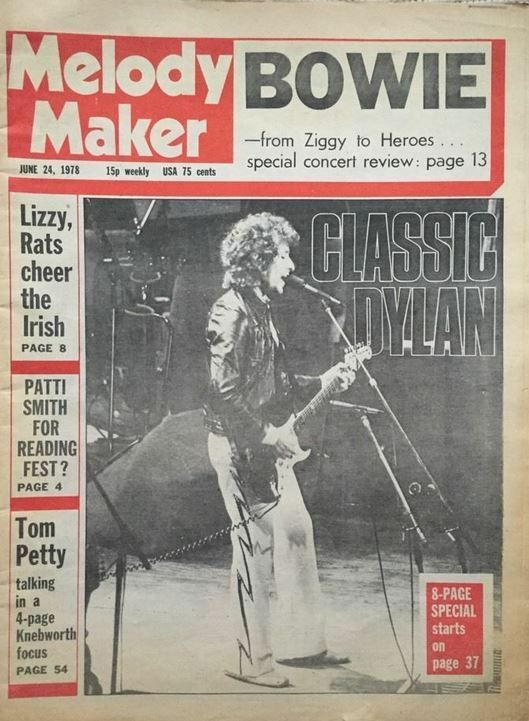 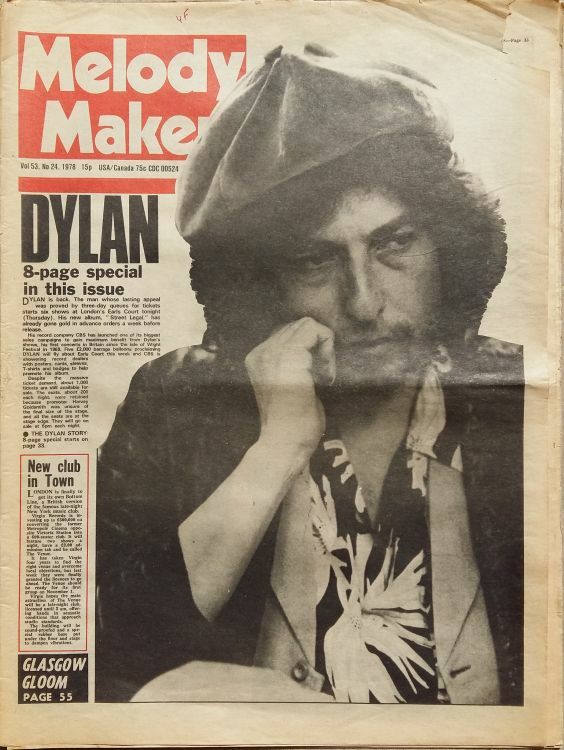 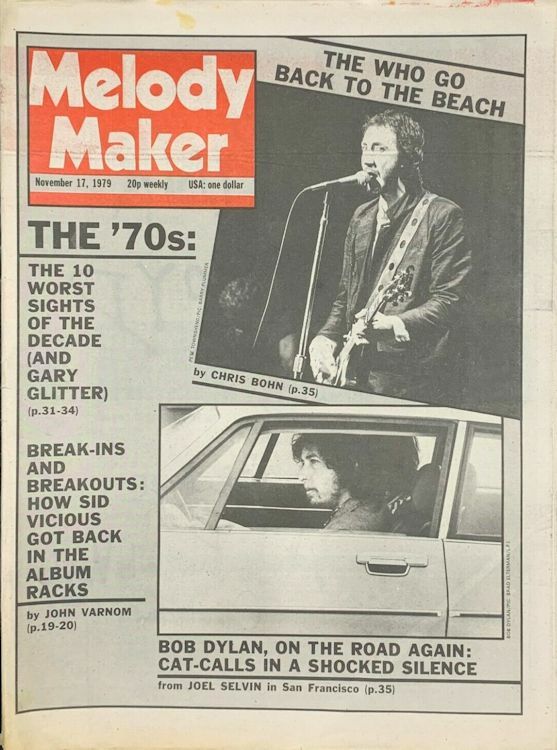 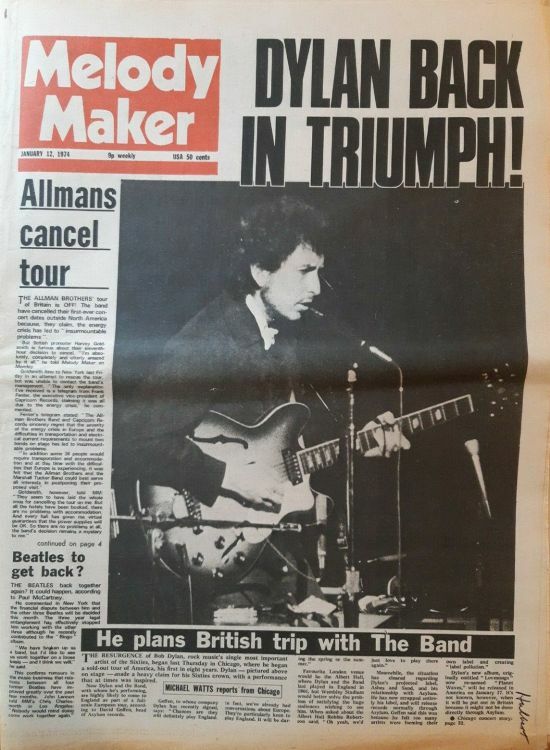 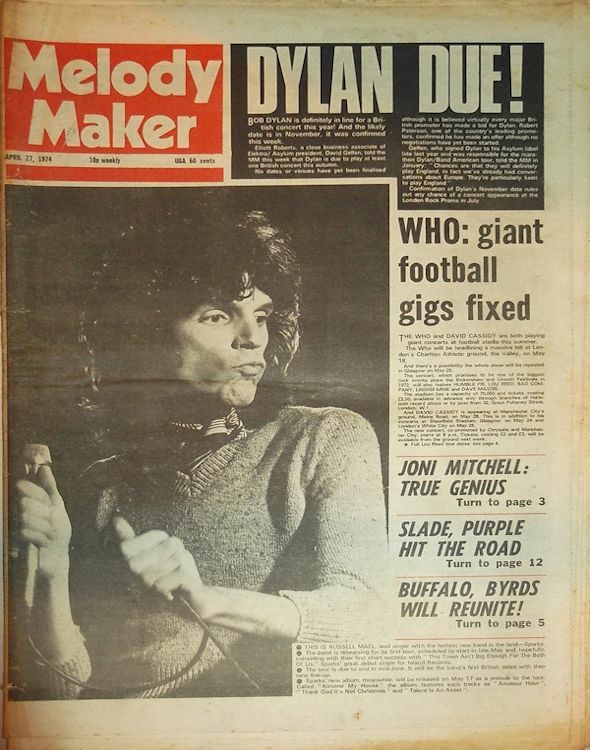 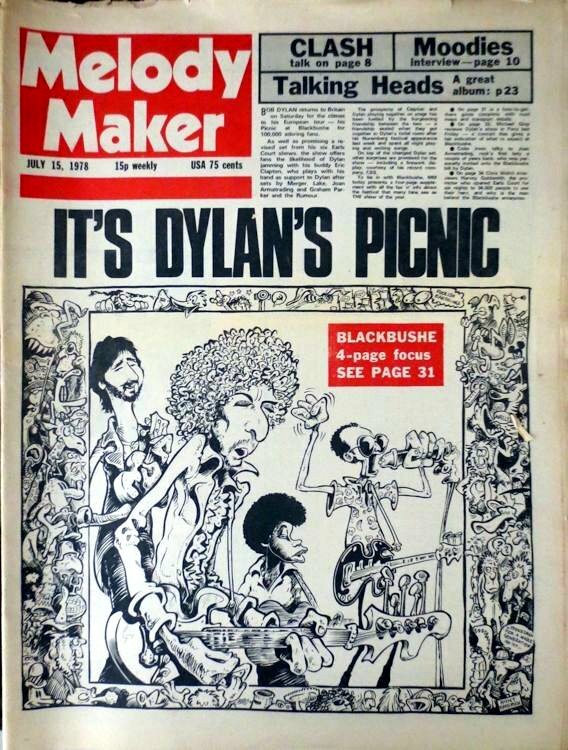 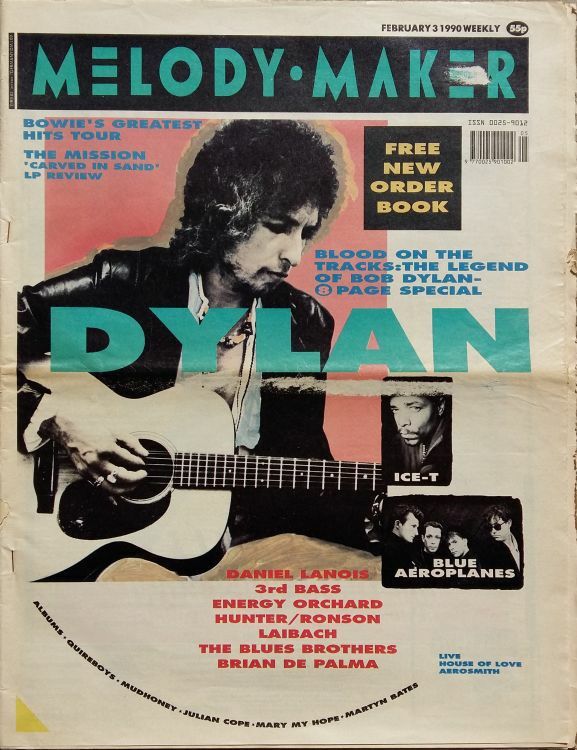 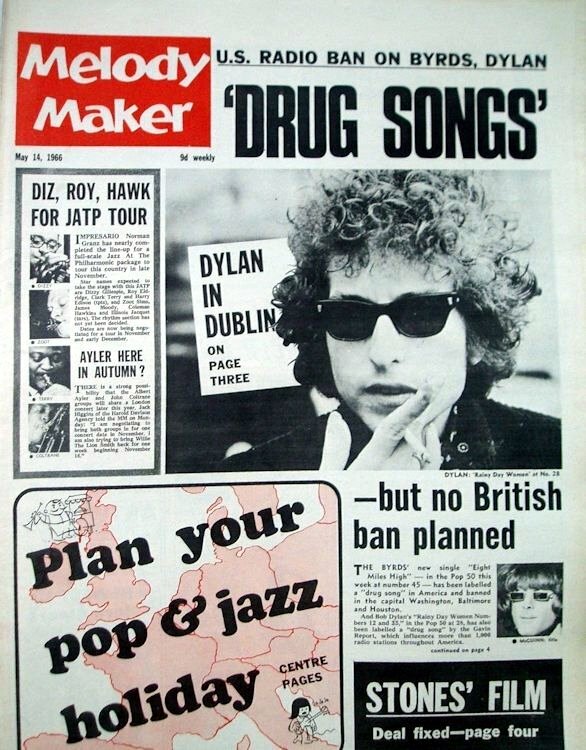 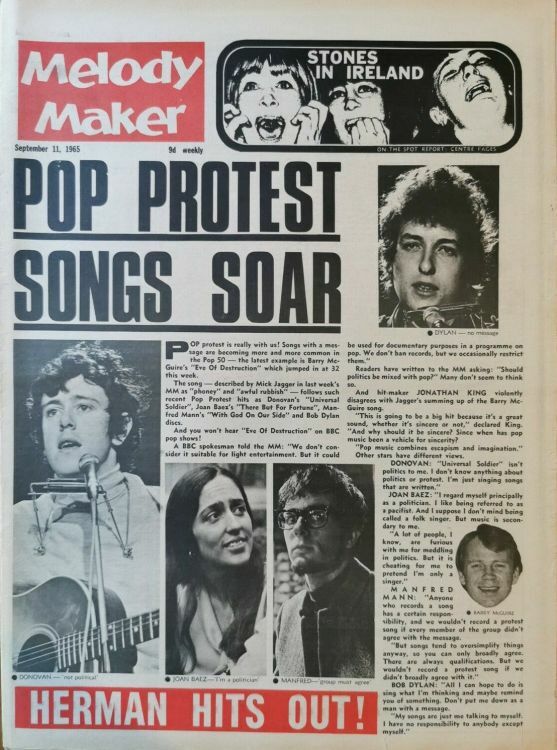 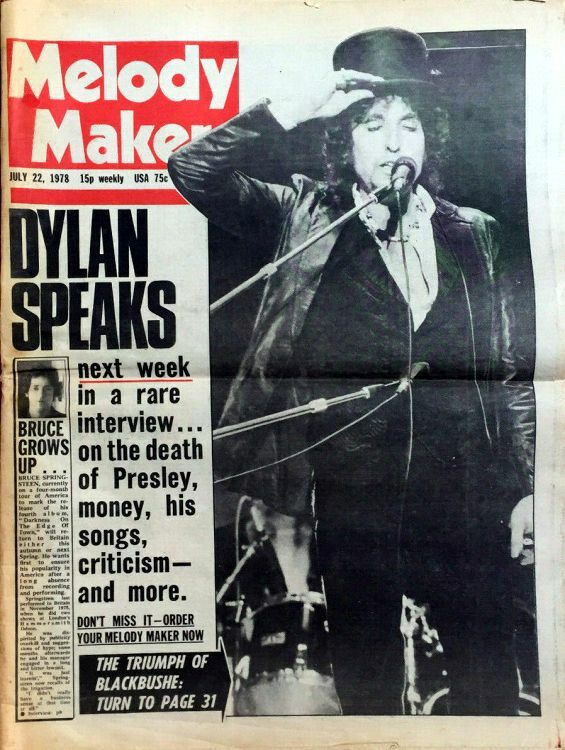 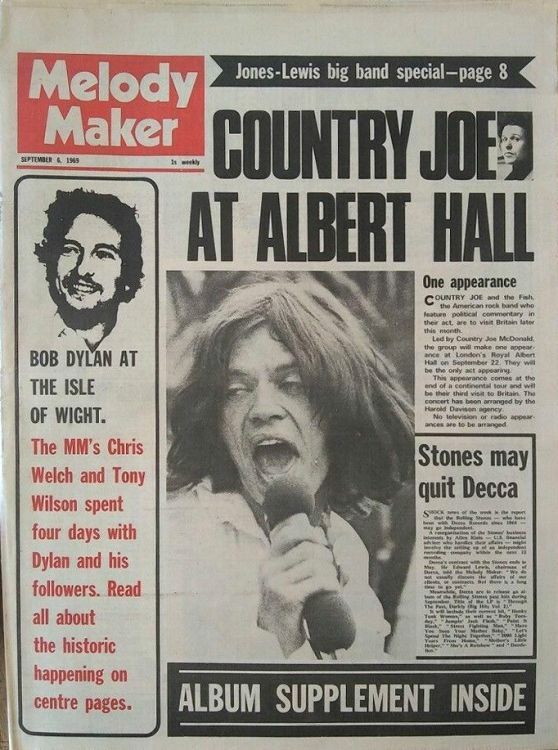 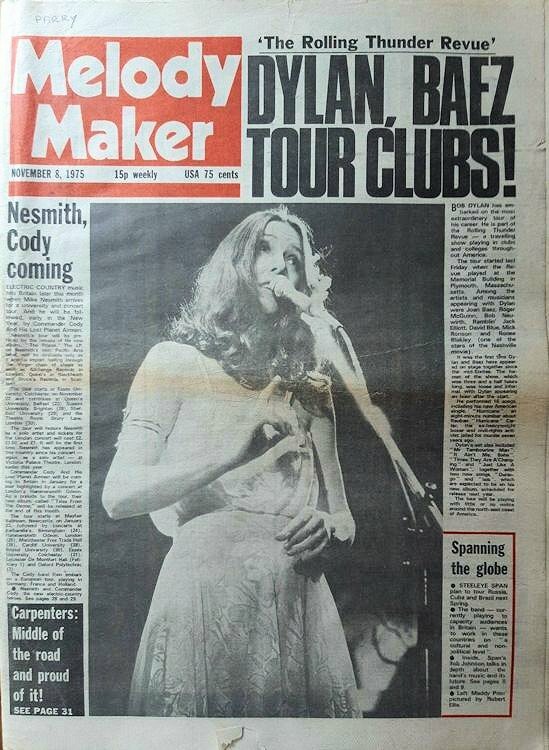 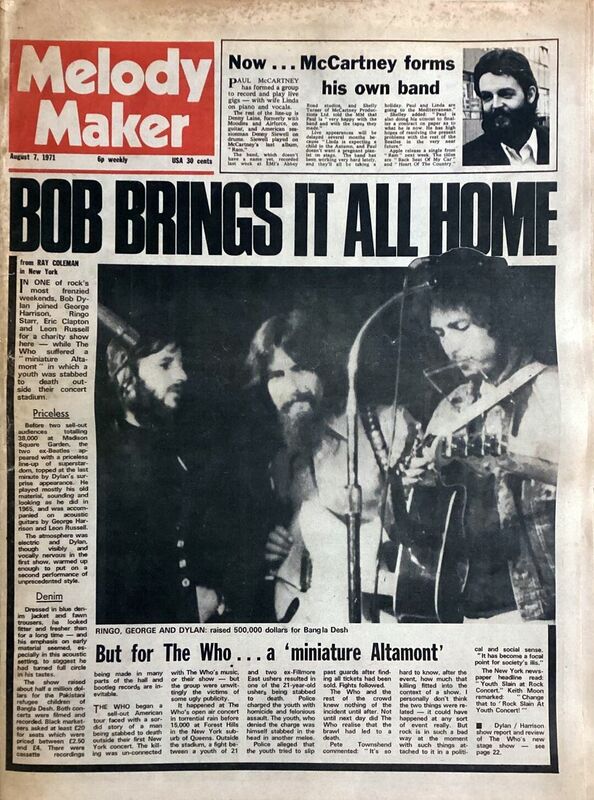 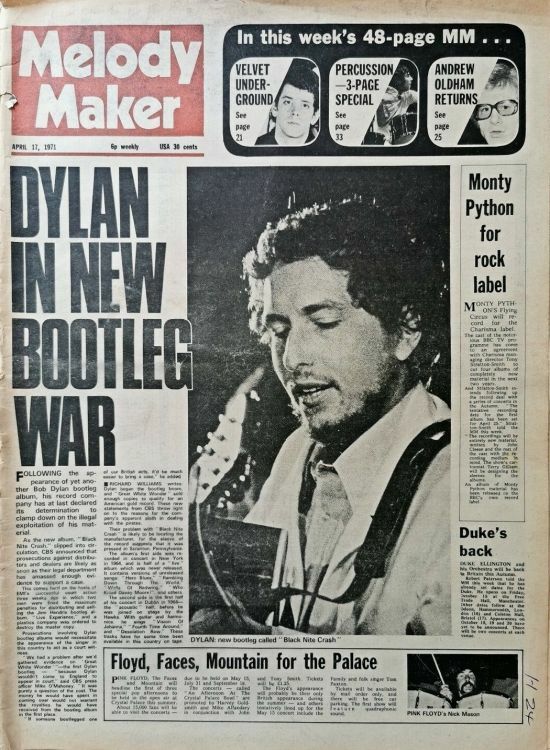 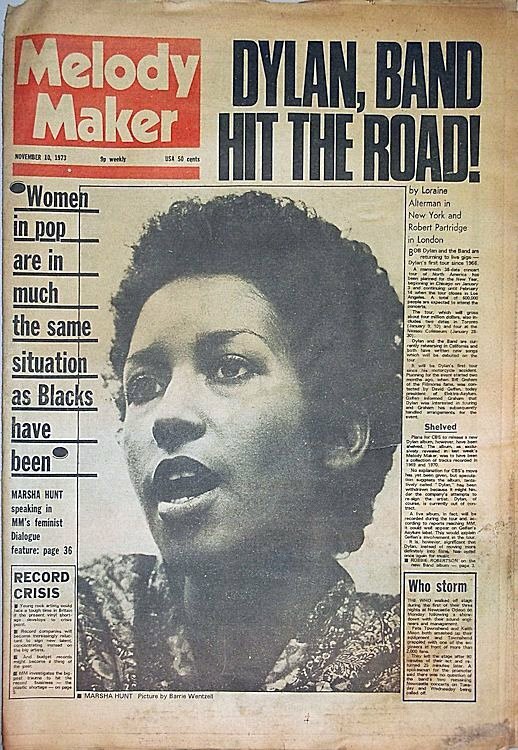 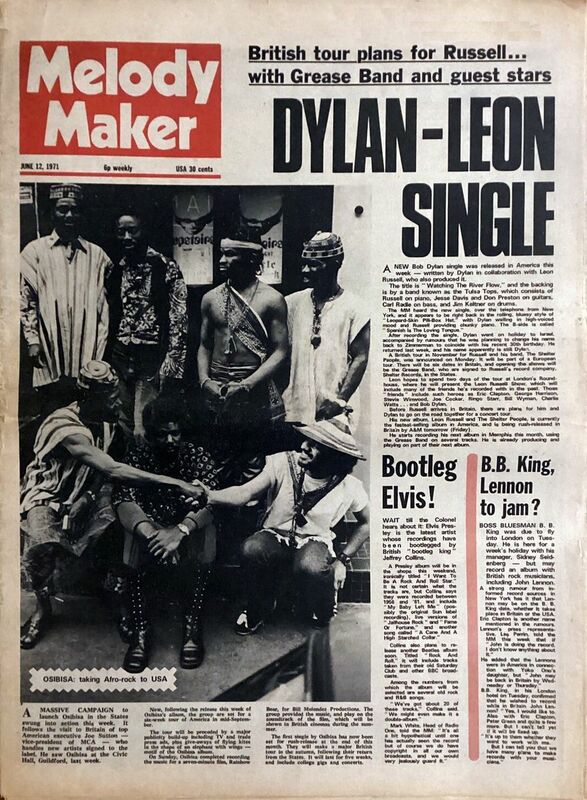 Melody Maker, published in the United Kingdom, was, according to its publisher IPC Media, the world's oldest weekly music newspaper. 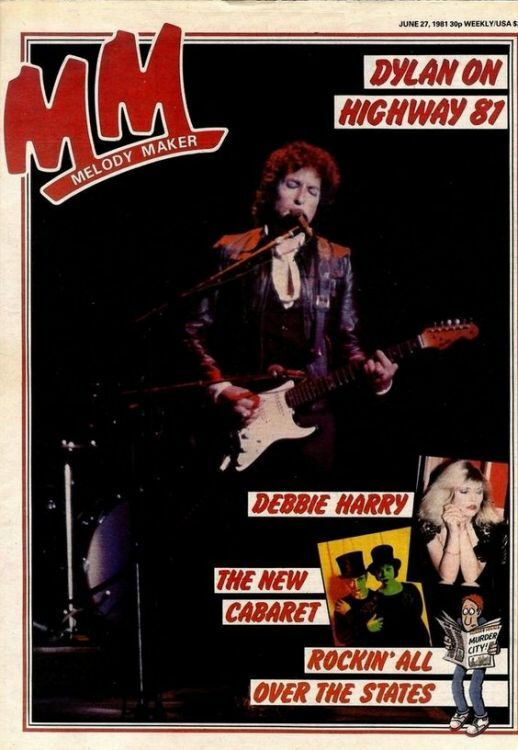 It was founded in 1926 as a magazine targeted at musicians; in 2000 it was merged into "long-standing rival" (and IPC Media sister publication) New Musical Express. 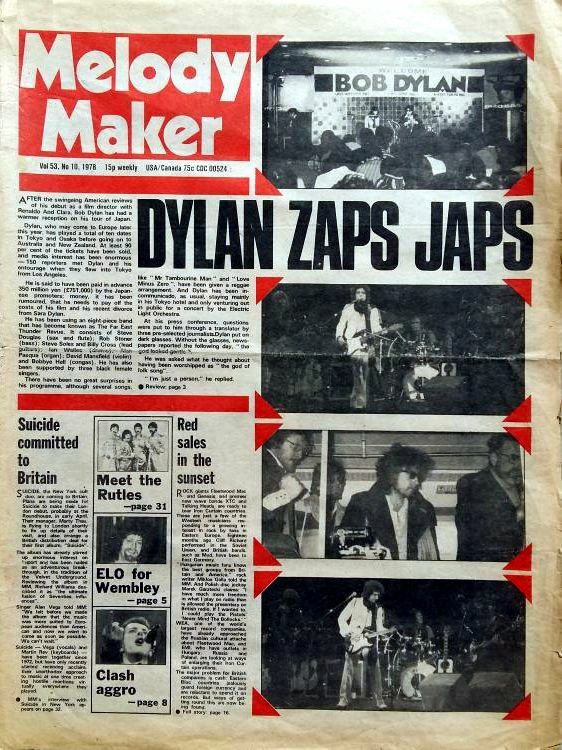 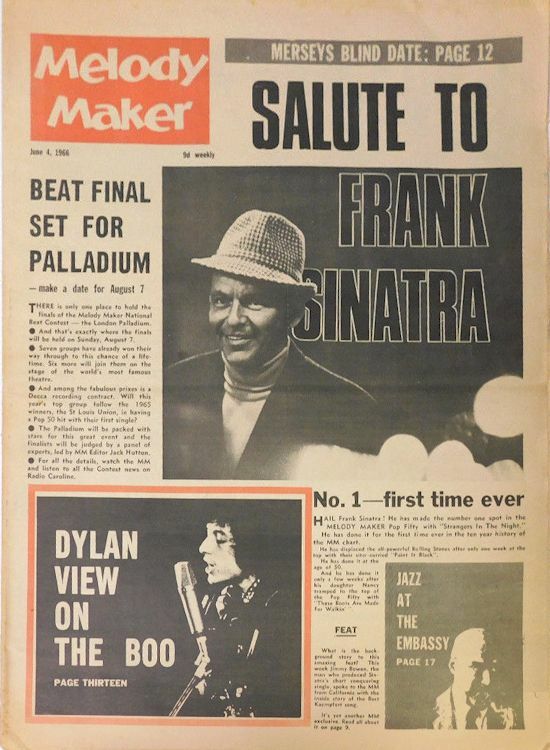 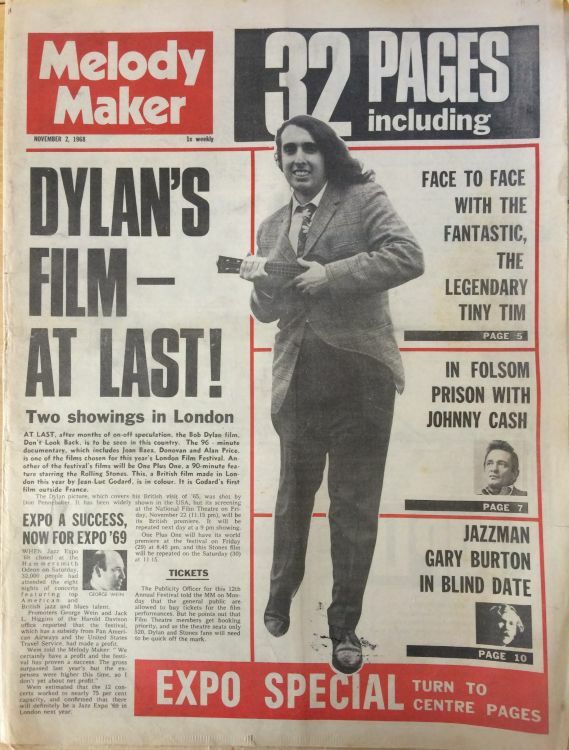 Originally the Melody Maker (MM) concentrated on Jazz, and had Max Jones, one of the leading British prosletysers for that music, on its staff for many years. 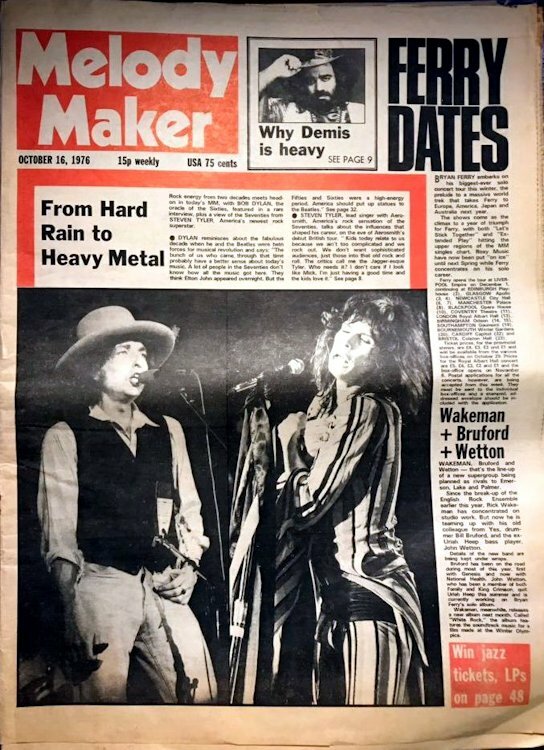 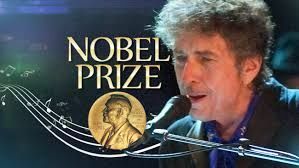 It was slow to cover rock and roll - one editorial describing the music as "a flash in the pan" - and lost ground to the New Musical Express (NME), which had begun in 1952. 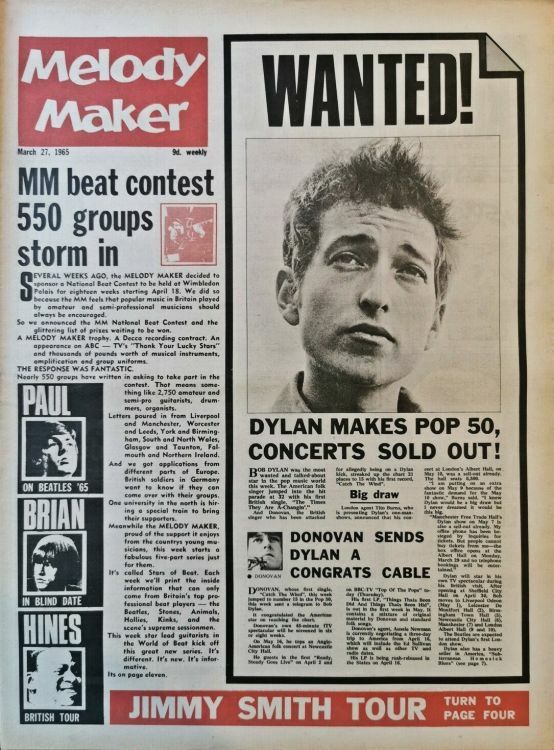 MM began its Melody Maker LP charts in November 1958, two years after the Record Mirror published the first UK Albums Chart. 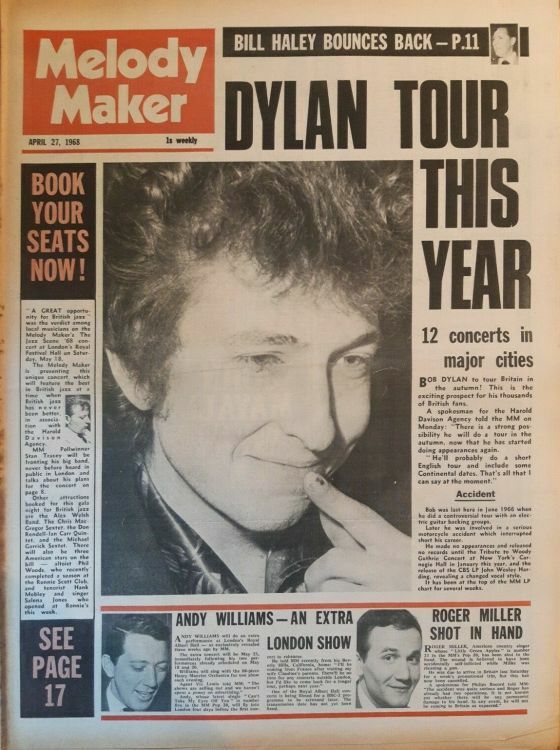 13 November 1965 Any information concerning this item would be very welcome.